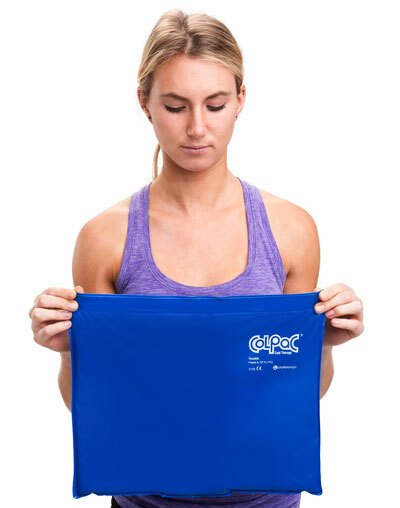 8.5" x 3.75" 7.5" x 5.5" 11" x 7.5" 14" x 11" 23" Long 21" x 11"
From swollen knees and ankle sprains to back aches and neck pain, instantly reduce inflammation and pain with Chattanooga ColPac. 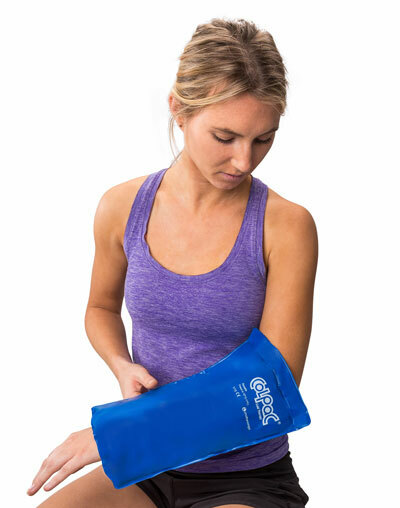 Delivering soothing relief, ColPac cold therapy is a reusable ice pack that’s offered in various sizes to treat many injuries: swelling, strains and sprains, or chronic pain. 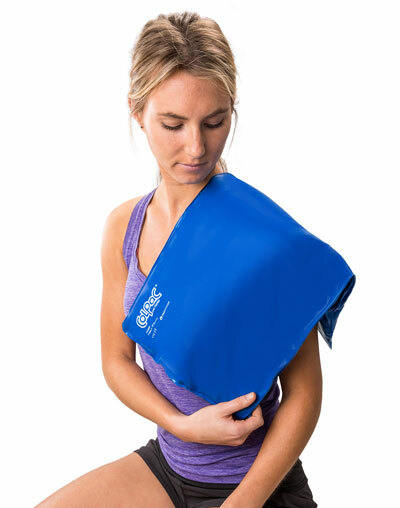 Designed with high-quality, durable material, the Blue Vinyl and Black Polyurethane cold packs are made of non-latex material and filled with non-toxic gels. 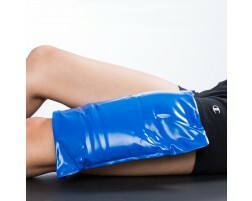 Easy to use, simply freeze and apply to the injury for maximum coverage and targeted pain relief. 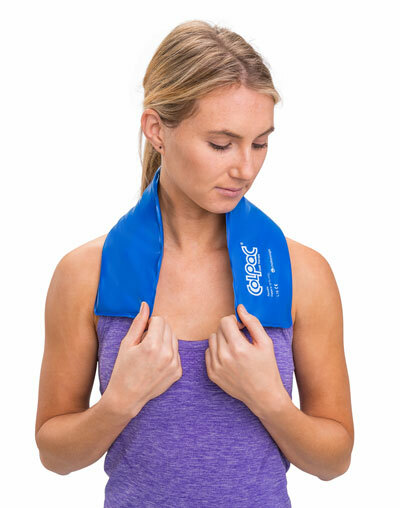 Note: Meant for cold therapy only; is not designed for hot therapy.